As companies move to the “Talent Cloud,” the future of teamwork will be challenged. Conference calls fail. Consider a recent study by Intercall, which revealed what people are doing while on conference calls. Yikes! 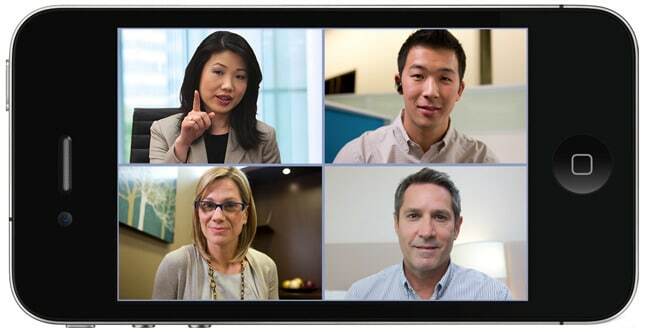 A better solution is video-conference or video chat. Be it a formal system or simply Skype, Zoom or FaceTime, you’ll be remarkable results. For those who attended Upwork’s Work Without Limits summit, my presentation deck is parked here.